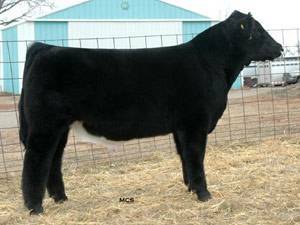 Way Cool is a polled, purebred Maine, homozygous black sire who is featured at Harkema's. He has been used with success on heifers. Way Cool style!